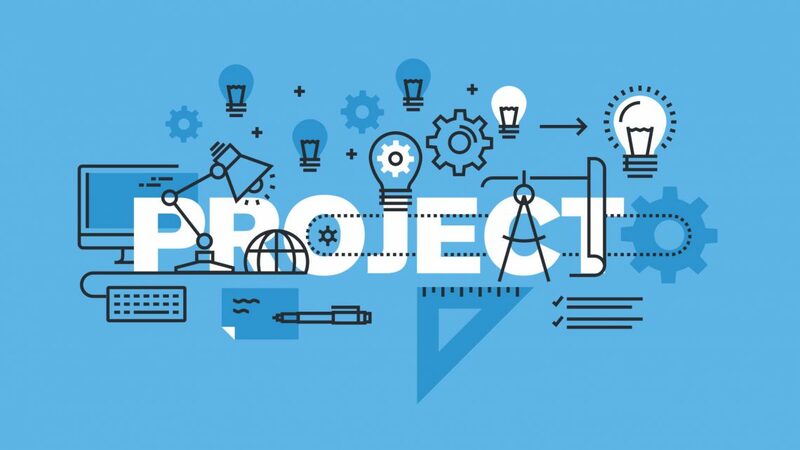 In 2018, Project Management Softwares are one among the part of every business from startup to highly reputed companies to plan, schedule, allocate resource and manage tasks in every project. It makes the job of a project manager very easy in identifying the progress, reporting and administrating the complete system. It takes even further in utilizing it for collaborating and communicating with the project stakeholders. Wrike is a cloud-based project management software which is highly used for marketing and creative design teams. Based on the teams work, availability and schedules, it automatically allocates the task to both internal and external requests with built-in forms. 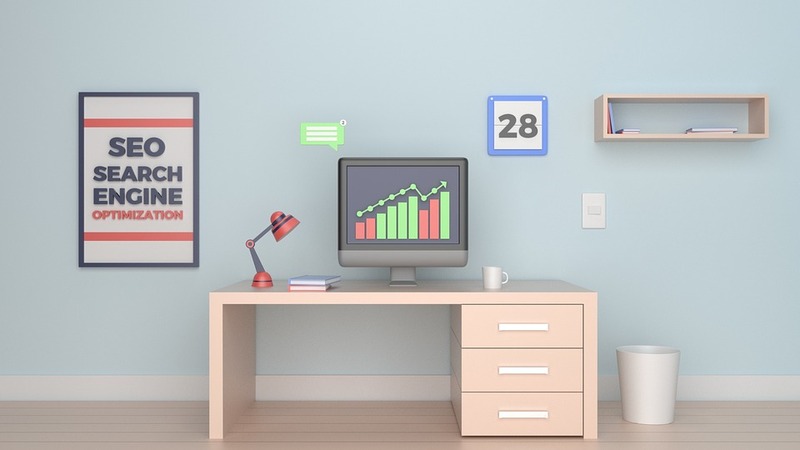 It is easy to put reminders for every users in team with the calendar and task reminder features. 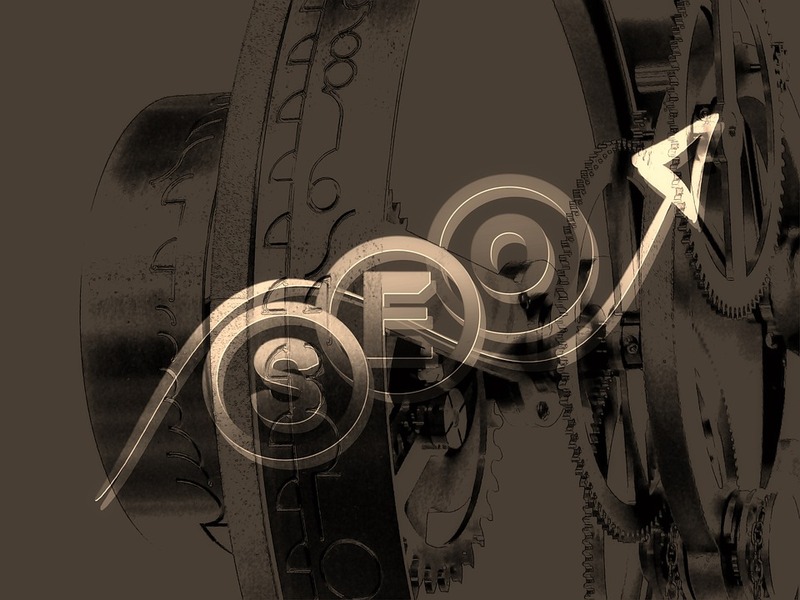 It comes under both desktop and mobile applications along with web based platform as well. 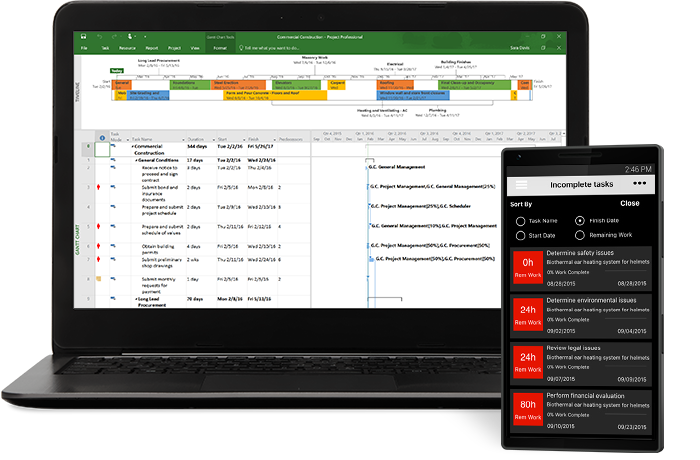 Here, Project Managers can analyze each teams performance by using custom reports in the representation of schedules and Gantt chart. As the name suggest, it is a spreadsheet like interface, where teams are easy to collaborate, assign and manage tasks with each other. 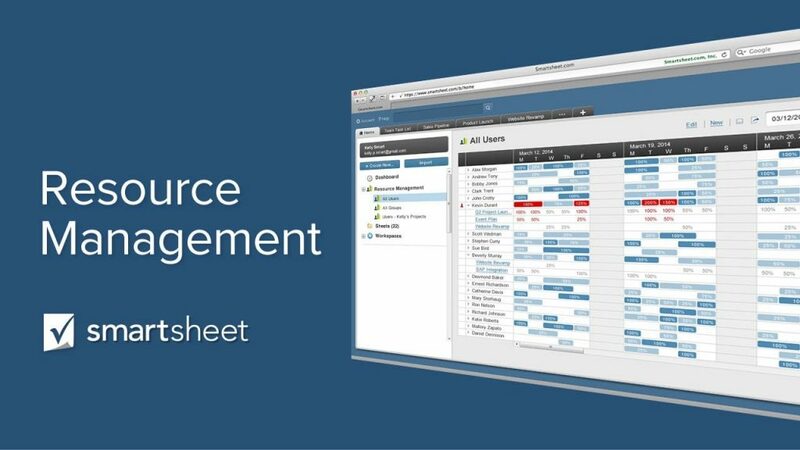 The Smartsheet software gives a complete suite of all project management applications, like resource management, reporting, scheduling, time tracking and issues management with the help of add-on in the software. The motive of this software is to assign, manage and understand the progess of a project in quick time. The high point of this software is, it can be used from a startup to large scale businesses for growth in any size. It is built with target of achieving business goals of enterprises in all sizes. 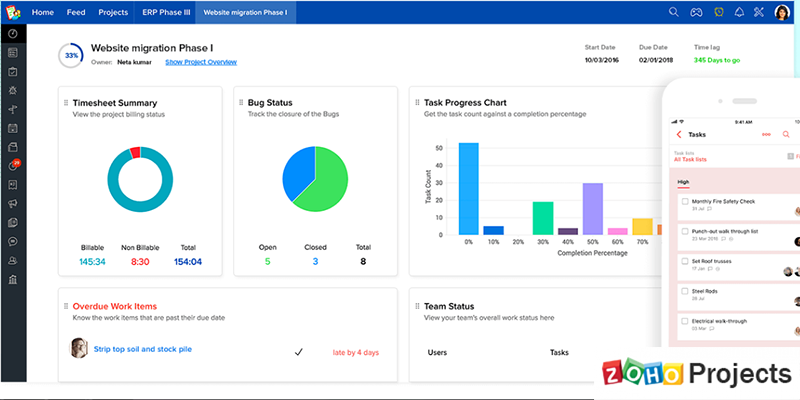 The project scheduling in this software allows a project manager to elaborate the task, assign and track the progress of every team in the system. The additional feature is that, it allows to know about the project budget and expenditure at every level. It gives a feel-good interface across the platforms for easy access and reporting, which helps in productivity of the business. ZOHO Projects is a cloud-based project management system built up to help in growth of small and mid-value businesses. The business owners can add their team members and external users(clients) to the portal for mutual understanding of the progress in the project. This will help in quick recovery of any issue in the project at very early stage. The team will be notified for every pending and completed task. Goals can be set to the team members by achieving each tasks in the project. Users can visualize the progress of the project or particular tasks with the help of Gantt chart. The resource allocation task will get the attention of project manager to assign task to the team members who’re free at times.